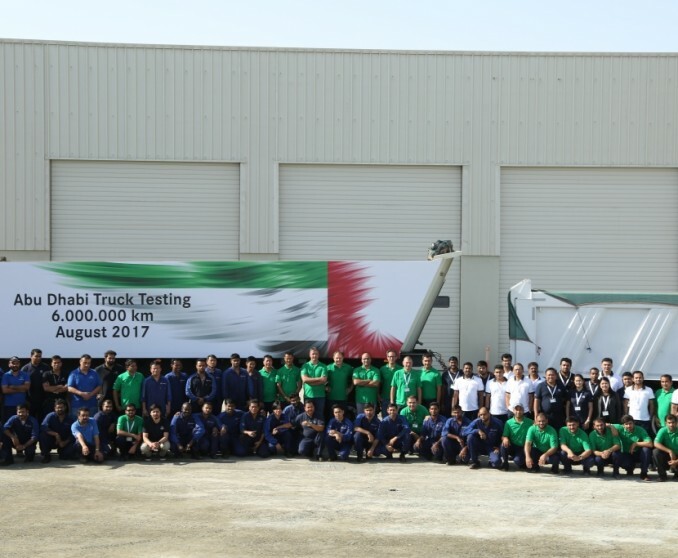 Emirates Motor Company’s (EMC) engine endurance testing facility in Abu Dhabi has been officially inaugurated. 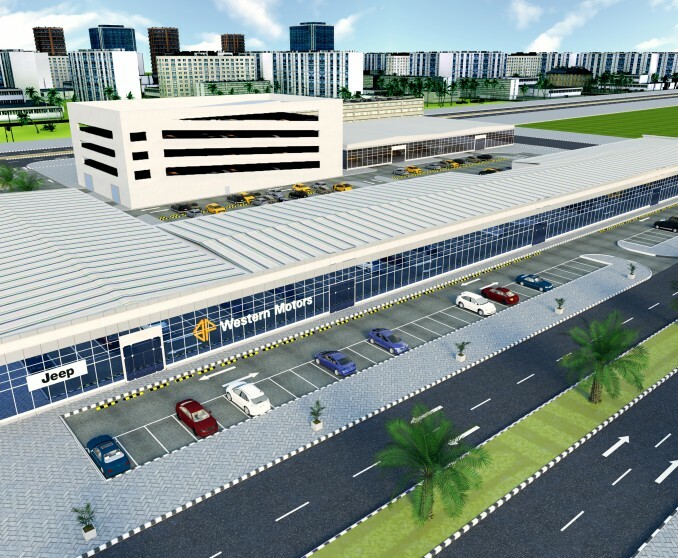 Western Motors is to revamp its Abu Dhabi headquarters on Airport Road, more than doubling its current size. The all-new Mercedes-Benz S-Class is arrives in Abu Dhabi! The all-new Mercedes-Benz S-Class has arrived across the showrooms of Emirates Motor Company (EMC) in Abu Dhabi, UAE, retaining its title as the undisputed leader of intelligence, power, performance and luxury. 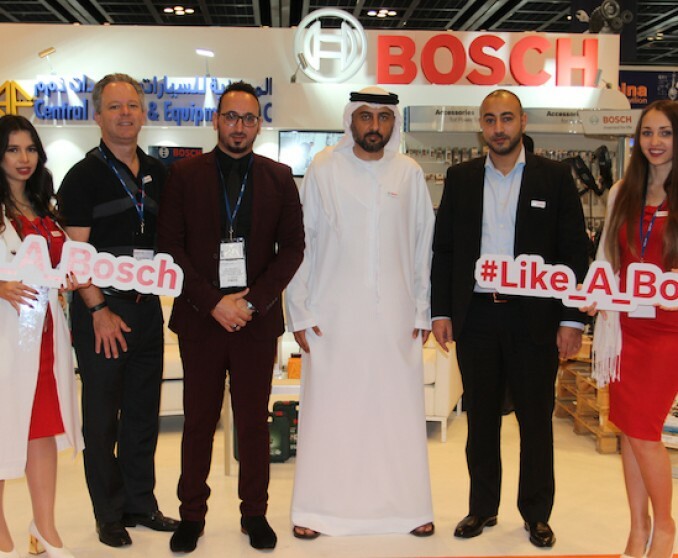 27/06/2017, Abu Dhabi: Emirates Motor Company (EMC) Commercial Vehicles and Liebherr will be supplying 200 units of Mercedes-Benz Actros trucks with mixers to help firms across the UAE deliver on their infrastructural commitments to the growing landscape.